Melrose and the surrounding district is home to some great vineyards and wineries. With a wonderful Mediterranean climate the conditions are perfect for creating some truly remarkable wines. 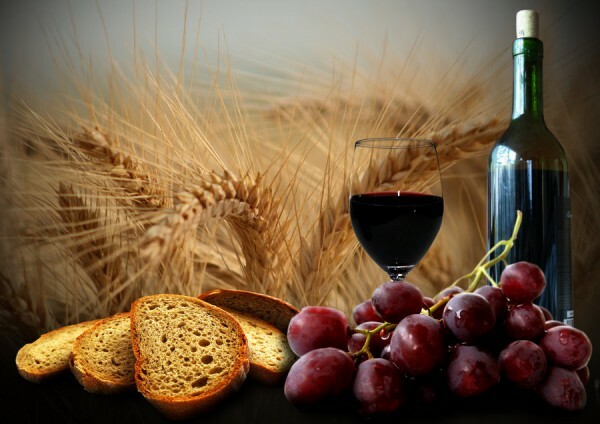 A great variety of wines is produced in the region including Shiraz, Cabernet Sauvignon, Sangiovese, Tempranillo, Nebbiolo, and Merlot. Ancient weathered hills and valleys surround. Eucalyptus…the warmth of the sun’s rays on green vines and dust beneath your feet. It’s like nothing that’s passed your lips before. Sensual chocolate, ripe raisin and vanilla lingers. 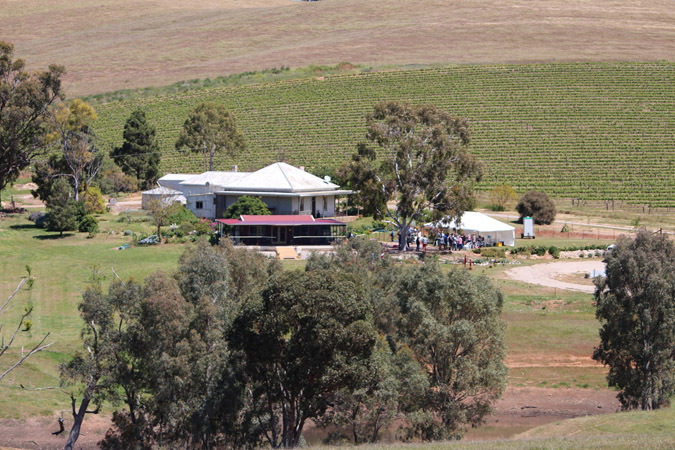 Bundaleer Wines is family owned and operated, planted in the Bundaleer Gardens, on the edge of the Bundaleer Forest, on the outskirts of the mid north community of Jamestown. Visit Bundaleers Cellar Door at the North Start Hotel.